Is it time you had a Clairvoyance reading? Here are the signs you should! What on earth is a Clairvoyance reading and why should you consider getting one? Well, Clairvoyance is where a reader can see something that you can’t, such as figures, symbols or names that can appear to them. This can be a really fascinating type of reading because they might be able to relate something to your life after they see something. Something familiar could pop up and surprise you, revealing a lot about what could happen. These types of readings are meant to inspire you and can spiritually guide you to take on new opportunities that present themselves. Here are some signs that a reading could be great for you! 1. If you have a specific question about love, work or family. 2. If you are at a crossroads in your life, unsure of what path to take next. 3. If you’d like guidance on a current path you are on. 4. If you’d like to learn or discover a bit more about someone else’s future, such as a family member’s. 5. 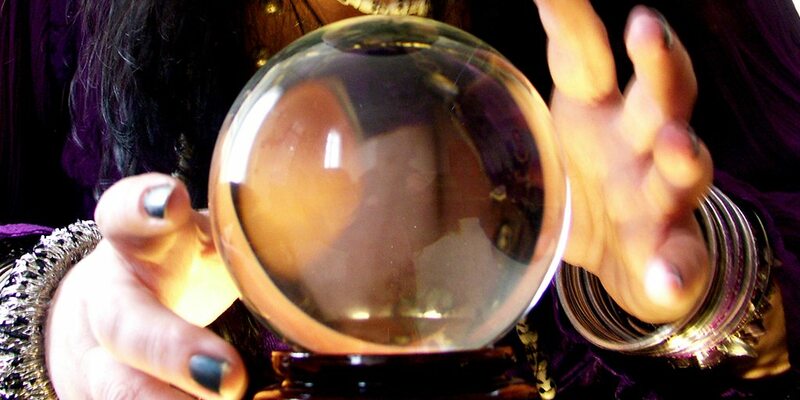 If you are open-minded about possibilities in your future a psychic might reveal. 6. If you have a positive energy before the reading- it can negatively impact a reading if you aren’t in a good frame of mind. 7. If you want to be open and honest with a psychic. If they ask you if you are related to anyone with a specific name, don’t fib if it’s correct. 8. If you want to learn about psychics as a whole because it could give you a great insight into how it works. If you haven’t had a psychic reading yet but want to try one for the first time, have a look at our amazing psychics.